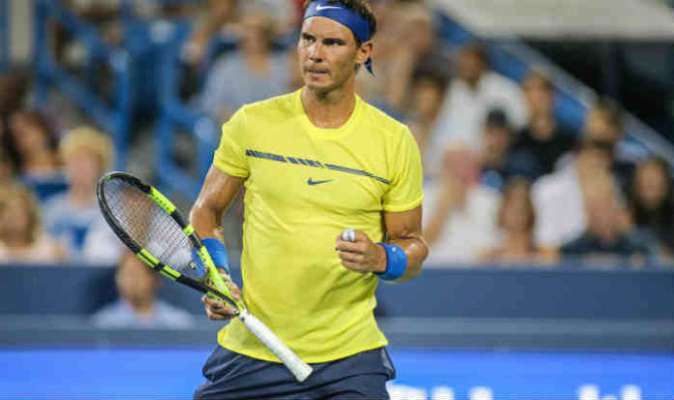 Spain’s Rafael Nadal continued to lead the men’s Association of Tennis Professionals (ATP) world singles ranking released on Monday, just 50 points ahead of Switzerland’s Roger Federer. The ranking witnessed no change ahead of Wimbledon’s first round as Germany’s Alexander Zverev stayed world No. 3, followed by Argentina’s Juan Martin del Potro, reports Efe. Meanwhile, Bosnian Damir Dzumhur jumped seven places to be 23rd in the rankings after his victory at Antalya Open. 10. John Isner (US) 3,045.